Wow! Apparently, spinners are a hot topic. I’ve had so many inquiries as to “where” and “how” lately that I thought I had better revisit the subject to see if I can shed some light on using spinners to differentiate instruction. Spinners are a great motivator for students! 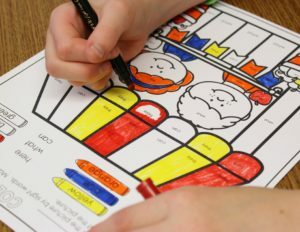 They provide a sense of play and fun and provide a kinesthetic twist to learning. And for teachers, spinners provide a simple way to differentiate one activity to meet the readiness levels of all students. Even better, this is an independent station that will keep them learning and engaged. 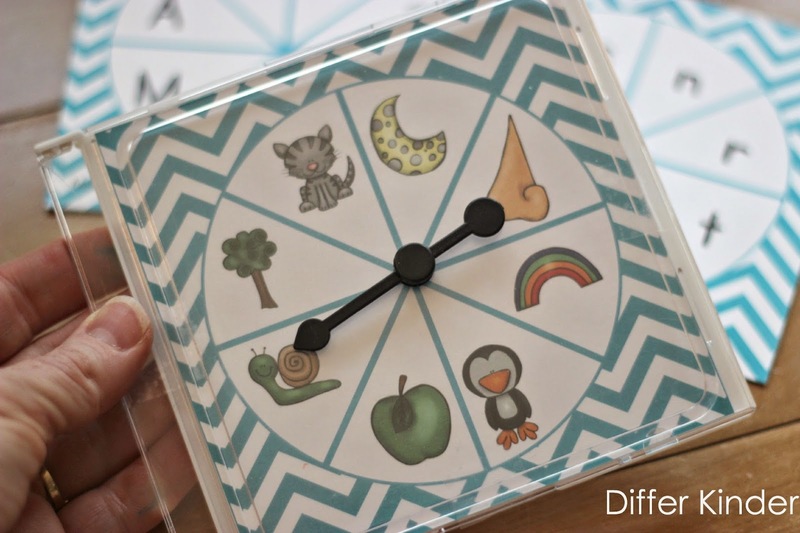 Students can be working on the same activity and, by providing different spinners for different children, you can simply differentiate. If you’re trying to wrap your head around how this might look in a lesson plan, take a look at an example below. This is how you would demonstrate on paper that you are differentiating your instruction for your administrator. So now you’re asking, but where can I get spinners? This is probably the most asked question I get. Everyone has their favorites, but I prefer to use transparent spinners. (Click on the picture or the text to be linked to the ones I purchase for my own classroom.) I have several sets, they are sturdy and easy to use. When I first purchased them several years ago, I had one or two that didn’t spin very well, but I contact Learning Resources and they replaced them immediately. There are definitely many places where you can get transparent spinners. Sometimes you will even find them in your math kits. But if you are looking for a few other resources, I’ve included a link below. Just click on the text and it will take you to the link. And here’s the best part about using transparent spinners, if you simply attach them to the top of a cd case (use a piece of clear tape or better yet, hot glue! ), you can easily and quickly change out spinner cards as needed. In fact, it’s so easy, my students do it by themselves. Don’t have spinners? No problem. 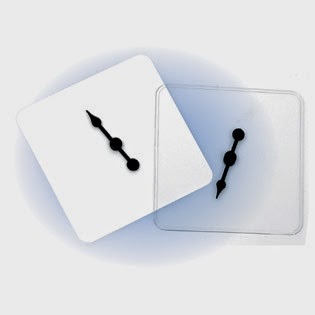 Here a couple of other ways you can still use spinners without having transparent spinners. Make spinners with a brad and a paper clip like below. Or show your students how to use a pencil and paper clip to do the same job. I think you will soon see how easy it is to incorporate spinner fun into your instruction and see how much your students enjoy it. If you’re looking for a spinner packet to get you started, please check out the one below. Just click on the picture to get the details. The spinners fit a cd case perfectly and all the activities are available in black/white or choose color if you prefer. Here’s the best part . . . I’m giving one of these packets away on my blog and one on my Facebook page. All you have to do is comment below with your email address and any suggestions for more spinner activities that you would like to see next. Then hop over to my Facebook page and do the same. Easy!!! I’ll pick a winner July 4th sometime. In the meantime then, please feel free to check out other posts I have done on using spinners to differentiate instruction in the classroom. You will find the links by clicking on the pictures below. There are two different posts that you and check out. And the second one is Differentiated Spinners . . .huh? Now . . . do I have your head spinning? Just leave me a comment and let me know what skills you’d like to see in a spinner product. I love your posts and the awesome ideas you share. THANK YOU! I have this item in my cart already. I love the variety you provide and the plethora of choices for both teachers and students. I would be interested in a sight word version as well. I would love spinners for short vowels and long vowels! 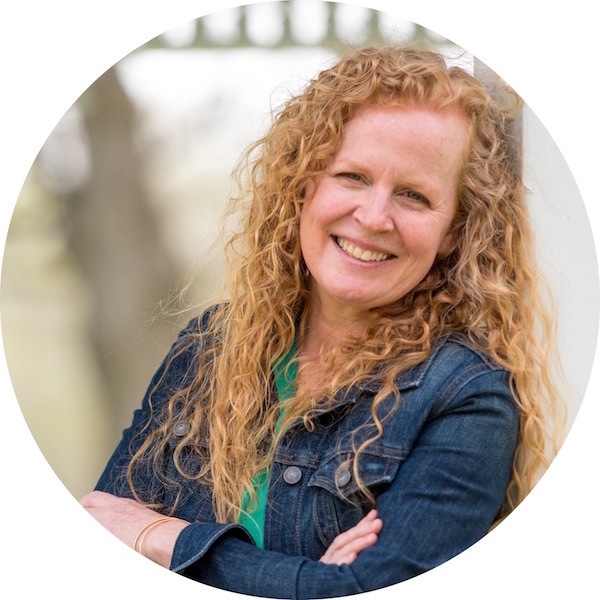 breannesimons@gmail.com I’d love to see spinner games for place value! I have such a hard time differentiating for my higher kids when it comes time to teach place value! We love your math spinner games! This pack looks fantastic and I’d love to win! 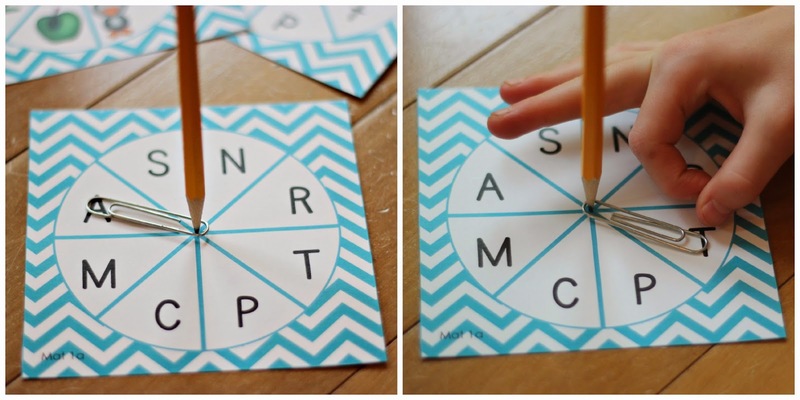 Maybe a spin activity for rhyming words? I love using spinners and your idea of putting them on a cd case is brilliant!! Thank you so much for sharing! I think you are amazing and your ideas are awesome. 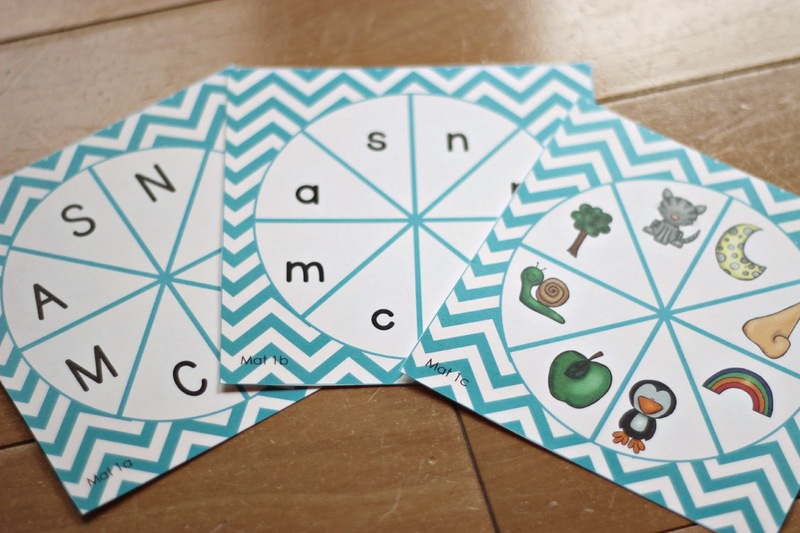 I already bought this pack but would love to see spinner games for vowels! Good luck ladies, this is an amazing giveaway! I love your stuff. 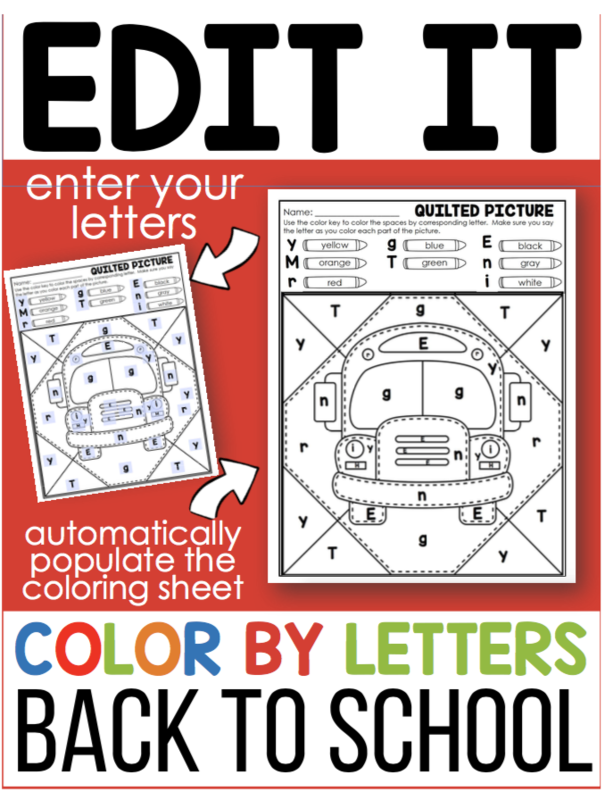 I am new to kindergarten and your blog and items are going to be a huge help this year. Thank you! Thank you, Thank you, Thank you! I have been trying to figure out how you do the spinners forever. I have been “Tier 1” where creating spinners is concerned. 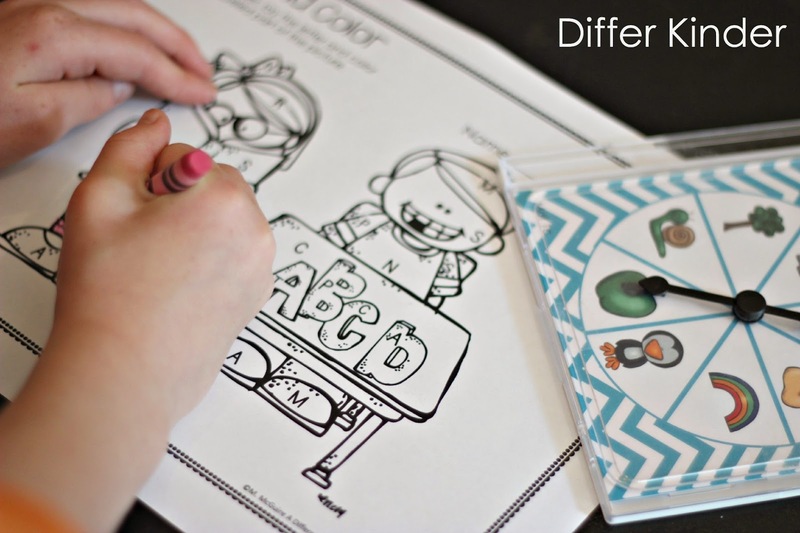 I am always looking for sight word activities. I would love to have composing and decomposing numbers. I would love number spinners for composing and decomposing numbers. 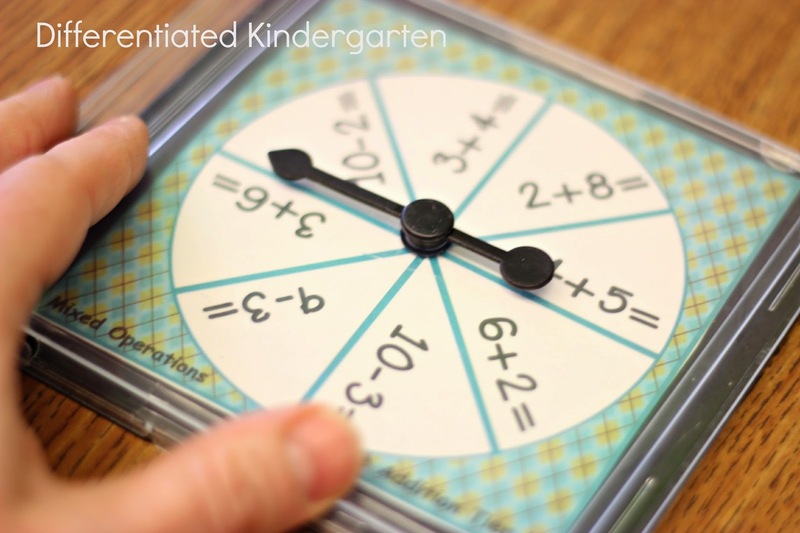 I would love more spinners for addition & subtraction that I could use with my firsties! I am so glad I stumbled upon your blog! I will be teaching kindergarten for the first time next year. I know I will be using many of your idea and organizational systems. I would like to see sight words and common core alligned math skills. Thanks for sharing with us! Hope to see you in Vegas next week!! Can’t wait to meet you too. Make sure you stop by booth 115 on Thursday! I’d love to meet you! I’d love to see NWF and addition/subtraction or number bonds!!!! Wow this is so neat! I am so glad my teacher friend shared your blog with me! It is amazing! It looks like you have covered most everything. I would love to see sight words too (maybe you have them already and I just haven’t seen them!) Thanks so much! oooo I like that idea. These spinners are awesome. I would love some that build CVC words. I just bought this pack and can’t wait to use it. I would agree with the NWF spinner. Thanks for , all you do. Have fun in Vegas!! Teachingabudhabistyle@gmail.com fact families and word families. I forgot my email on my first comment! I love you how put them in CD cases! That is such a cool idea! I had one year where my kids chewed on everything and this would have been a great idea. Wow… there are so many things you can do with these. One of the things our reading series teaches from the beginning is beginning, medial, and ending sounds. Something with that would be great! Love that it’s hands on. I have become obsessed with your products! My summer project is to purge all my workshop items and reorganize them all. I am thinking that I will only utilize your packs so that my students are use to the consistent workstations and they will be able to follow them along all year independently. At least I hope more independently! I have half a class of Transitional kinders and half of straight K and I need to allow the straight K to be challenged without losing the TK. I have found that your products allow me to differentiate in a far more successful manner! Also, if the students pick a number, say six, then they spin the spinner that has the different types of ways to represent that number. If they land on tally marks, they have to write six tally marks, if they land on a ten frame they have to make six in the ten frame. I think they would love the spinner concept and they would really get to understand how to represent the numbers in different manners. Amazing to me how adding a spinner makes kiddos want to do an activity like 100 times more! The alphabet pack looks amazing! tens and ones. Decomposing numbers would be great. kristenryan@ymail.com Love your stuff btw. Love all the ideas! Thank you for sharing. Ordered my spinners today, getting excited for the new school year. Love the spinners, some CVC words or sight words would be great! I did! I announced both my blog winner and Facebook winner on my FB page. Both winners were contacted and received their prize! Awww you are very kind. Thanks so much for reaching out. I started following you this school year and have several of your packets of activities. They have been wonderful and so helpful. I’ll spend this summer break putting some of the packets together so they will be ready to go for next school year. I love your beginning of the year center activities so the kiddos can practice rotations through stations. I’m not sure what else you can add to what you are already doing. 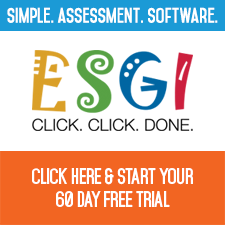 Could you create science and social studies activities? Thanks again for your wonderful resources. 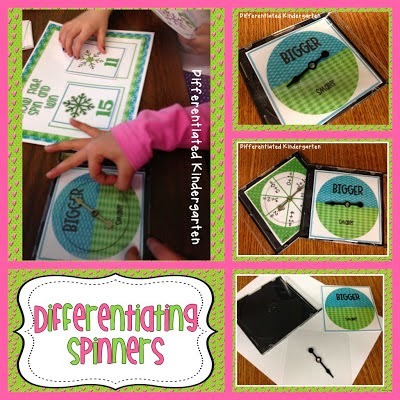 How do the kids know which spinner they use if it’s differentiated? I place them in a colored pouch (or poly envelope) that corresponds with the color of their tier. They know if their name is written on a blue name label, their items for use (in this case spinners) are located in the poly envelope with a blue dot. I teach severe-profound special education and many of my students come to me in 6th grade with significant learned helplessness from people (parents, EA’s, and even teachers) do everything for them. This is one of my biggest areas of focus when I get a new batch of students. I love to show them that they CAN and should do many things on their own. 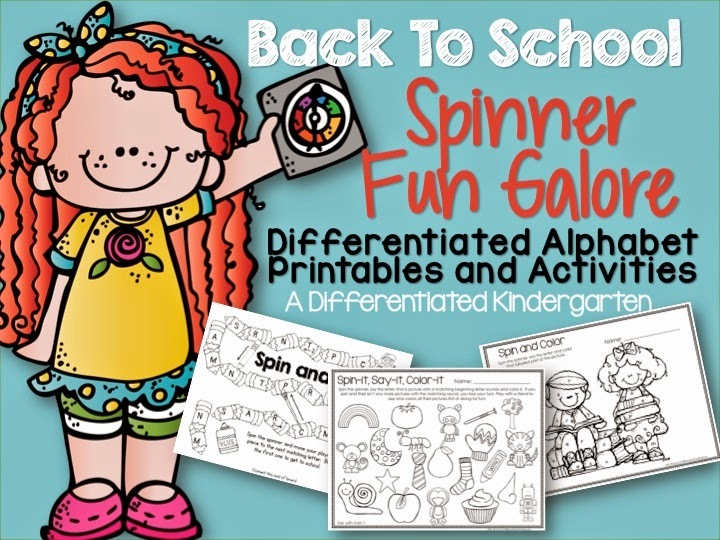 Using your drawer system and spinners is so exciting for them and primarily INDEPENDENT! Although my students are ages 11-14, more often than not their cognitive functioning is that of a K or 1st grader.